Aheym Is an astonishing collaboration between National guitarist Bryce Dessner and journeyman new music string quartet the Kronos Quartet. 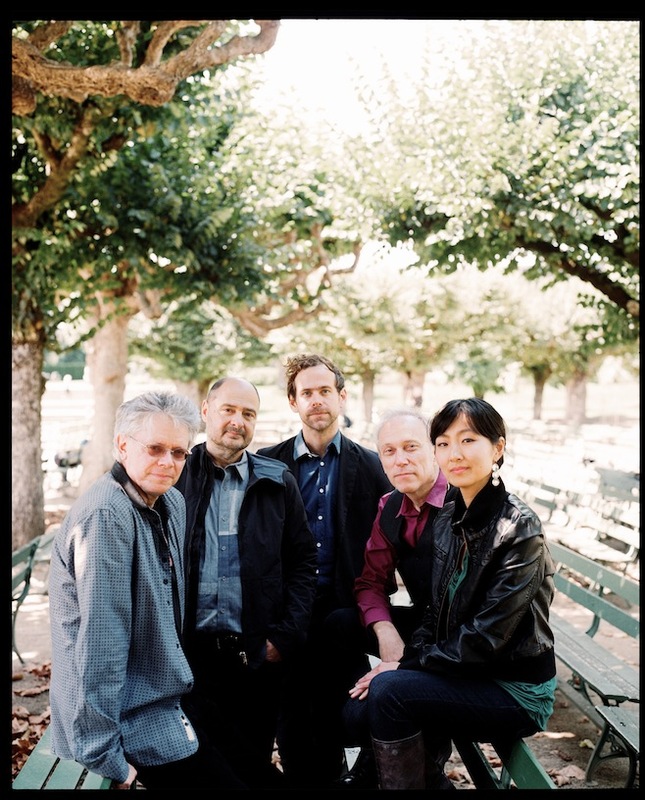 Performing four compositions by Dessner,The Kronos Quartet champion an exciting young composer, continuing a history of presenting new and important works and composers that stretches back to their founding in 1973. Dessner has a history of composition that predates his membership in The National and represents a new generation who blur the lines between rock and contemporary classical music. From the raw emotional overtones of Aheym to the soaring choral crescendo (courtesy of the Brooklyn Youth Chorus Of Tour Eiffel), Bryce Dessner's music for the Kronos Quartet will delight longtime followers of Kronos' work with Steve Reich, Philip Glass and others, and will challenge and surprise The National's many fans. Ролик послушала - музыка приворожила... Просто чудесное окончание дня ! Спасибо, Гарик ! а хороший день вчера на сайте получился, не? Cмесь современности с олдовостью,зер гут.А куда кроносы дели свою ровестницу,променяли на младую китаянку? Кто не курит и не пьет,тот скорей всего пиздит.